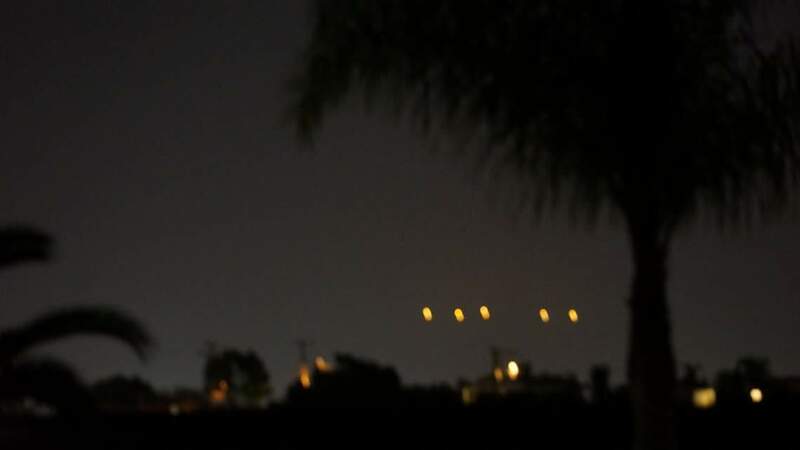 Residents Spot Strange Light Formation Over San Diego, What is it? 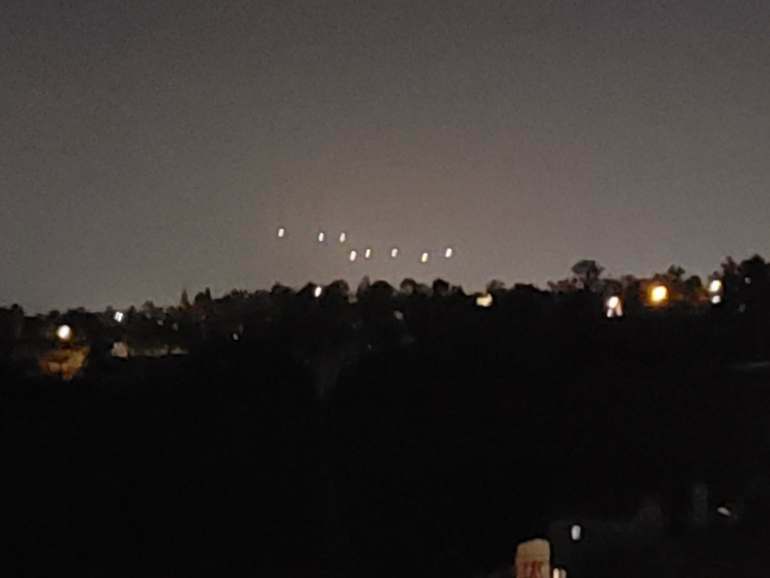 Home Residents Spot Strange Light Formation Over San Diego, What is it? 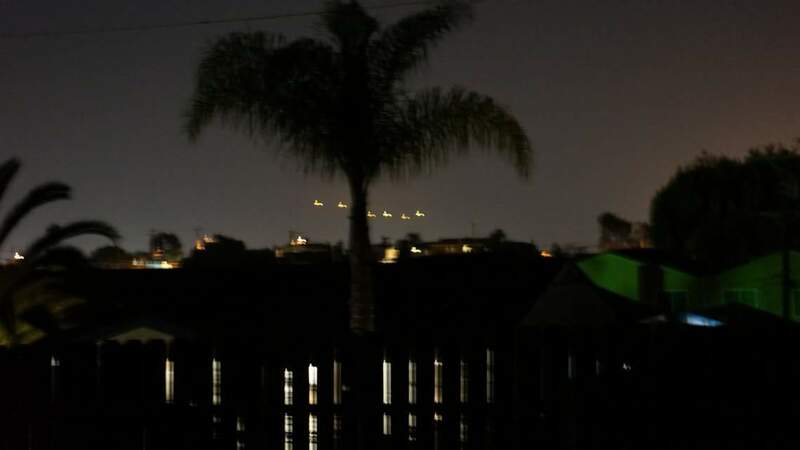 After dusk on Thursday, San Deigo residents spotted an intriguing light formation which sparked fears that something out of this world was going on. 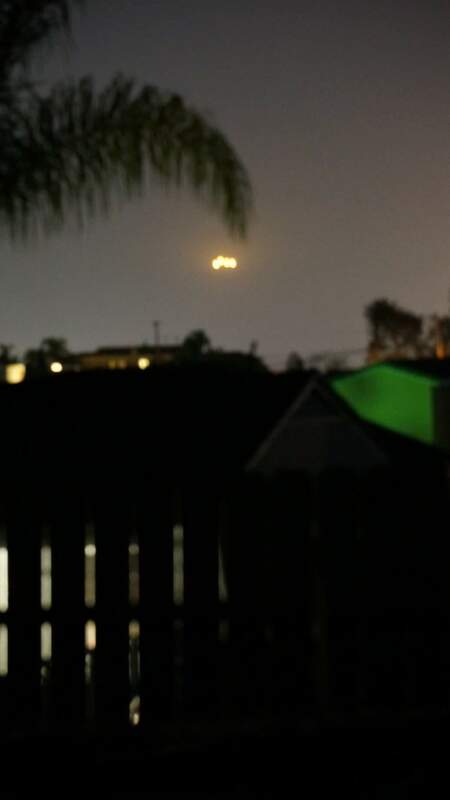 Some residents claimed that it was drone activity while others claimed it was the US Navy. 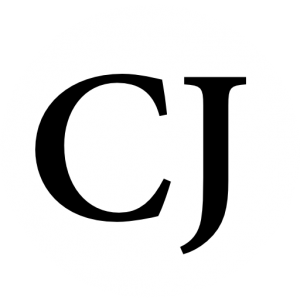 However, one witness stated that something similar also occurred on Monday.